Born and raised in Boston, I moved to the desert 10 years ago with my wonderful wife Christine and at the time our 2 cats, Cortez and Chica. Both of us were bored with the way things were going and sick of our jobs so we thought about where we would like to be and chose Phoenix. Having never been outside of the Northeast except for our honeymoon to Jamaica, we took a vacation to the Valley of the Sun in the spring of 2004 and loved it. The decision was made; westward ho. This wasn't an easy decision since all our friends and family lived within 30 minutes of us but we felt that a change was needed. Being diehard Red Sox fans as well as season ticket holders, we set the move for after the season because we wanted to be around for the celebration when they won the World Series. Yes, we were that confident and when the Sox did prevail for the first time in 86 years, we knew we were doing the right thing. We have now been here for over 10 years and are so glad we made the move. We have good jobs, bought a house and added to the Kittah Army which now stands at 6. Cortez and Chica are still with us and we added Crowe Thunder Cloud in 2007, Cassidy in 2012 and the brothers Cam and Coty in 2014. Sadly we lost Chuck Taylor (2009-2014) and still miss him dearly. I guess you could say that I have always been a runner although I was away from it for nearly 30 years. Having never done any formal running until Junior High when I joined a local track team that had been just set up, I was always one of the fastest kids in the neighborhood and could run longer than anybody. Soon I fell in love with the mile and even joined an adult club that had been recently created. At 15 I ran my first distance race, an 8 miler, and it was the hardest thing I had ever done. In High School, I was the top indoor miler and 2 miler in my school and one of the top 5 among all of the Boston Public Schools. The problem was that in the early 1980s track was not the cool thing to do and I was more interested in other sports. I also took up other rebellious habits such as smoking as well as drinking, none of which is very conducive to running. After transferring to a new High School my junior year where the competition was much stiffer I gave up running and pursued my other unhealthy habits instead. Throughout my late teens until my early 40s I was as far away from living a healthy lifestyle as one could be. I partied hard and did everything to excess so much so that I began to develop severe GI pains in my mid-30s which was diagnosed as pancreatitis. Of course I denied this had any correlation to my drinking and diet. It wasn't until years later that I came to the realization that I had a problem and made the appropriate changes. In 2011 when the company I worked for said they were setting up a team to compete in the AZ Urban Race (a 5K obstacle course) and would pay for the entry fee, I decided to join in. My thinking at the time was that even though I was overweight, out of shape and smoking, it was only 3 miles and it would be a piece of cake. Was I ever wrong and I couldn't walk for a week without pain. Even worse was the bruise to my ego when I finished 2nd to last in the company and 1,635 of 1,967. After some fits and starts Christine and I began crosstraining with P90X and in July of 2012 I started running again. Not far at first, less than a mile, but I've persisted through injuries, self doubt and a variety of excuses to quit to get to where I am today; an half-fast runner, 8 x half marathoner along with 3 26.2 under my belt and now training towards qualifying for Boston 2017. 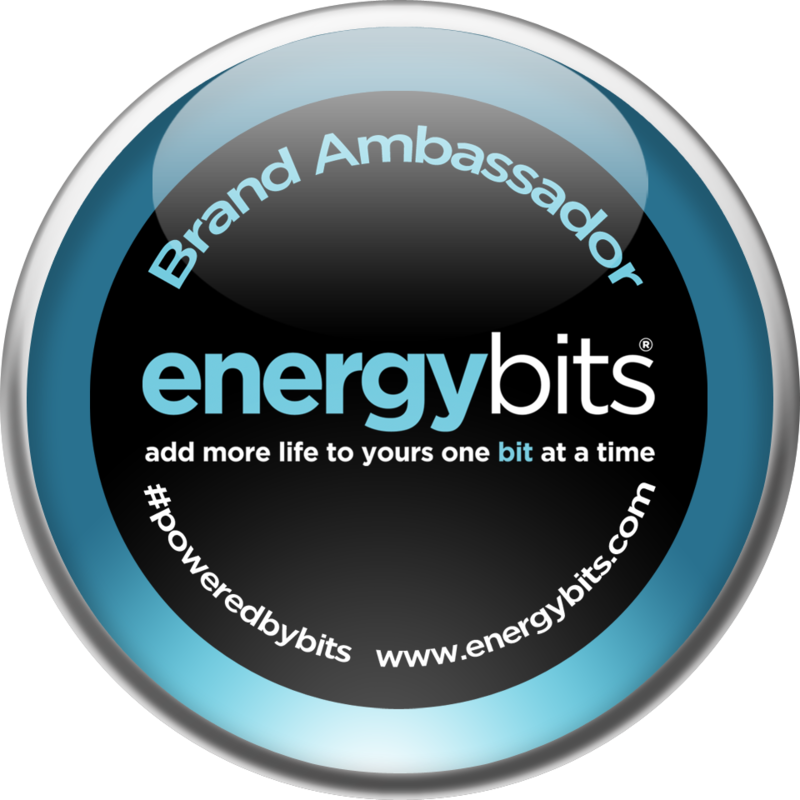 I'm also the developer of Run-Bright LED lights (check out the sidebar ==>) and reflective waistband for runners as well as an ENERGYBits Brand Ambassador (==>). So there it is, I hope you enjoy my story and join in with me on the Road to BQ.